After India, it’s now Nepal that will spot Hyundai Eon running on their roads, as the second largest passenger car maker in the country decides to introduce the small car in the neighbouring country. The debut of the car in Nepal is projected in January month next year, whereas it saw an October launch in the Indian auto market. The mini-car from the South Korean auto giant offers many unseen features in its small segment, from its contemporary appearance to astounding interiors, along with peppy performance and best in class fuel efficiency. In Nepal it will be primarily sold through company’s solo dealership named Laxmi Intercontinental. The entry level car from Hyundai stable will be aimed at the young and first time car-buyers in the country and will carry a retail price tag of NPR 1.5 million, according to Marketing Officer from Laxmi Intercontinental, Mr. Abhishek Dhungana. There are total seven variants of Hyundai Eon in India, but it is not sure that Hyundai will lineup all its seven variants there in Nepal. 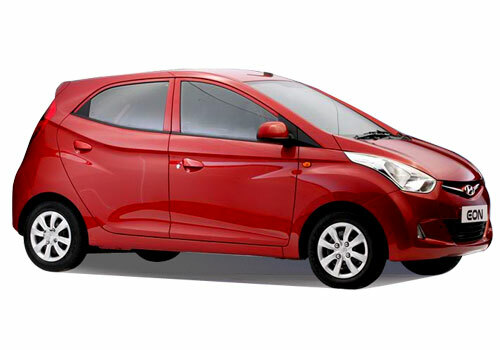 According to Mr. Abhishek Dhungana, it is expected that the company initially will offer only its three of its variants of the Hyundai Eon. The trendy car will certainly raise volumes for the company, as it possesses great prospective, he added. 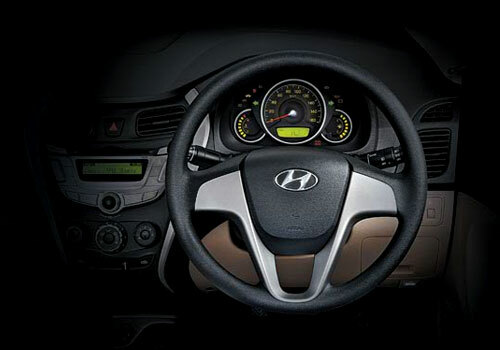 In Nepal the entry level vehicle from Hyundai is Santro which is retailed at NPR 1.7 million, now with the introduction of Eon in January 2012 the small car will replace Santro as the base level for the company. 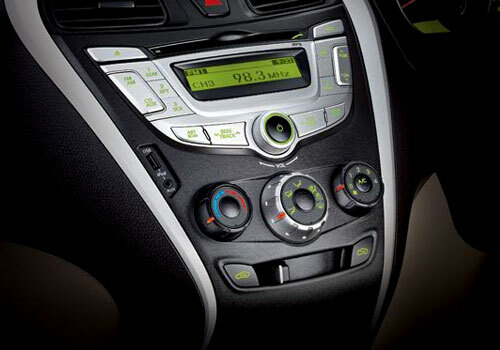 Hyundai Eon is a packed with MP3 player entertainment with USB interface, keyless entry, AC, power-windows along with air bags for safety. What are different colours for this Eon.